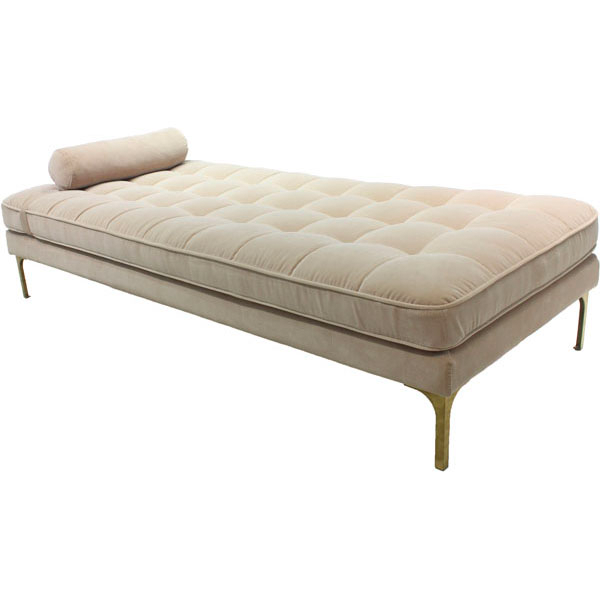 With it’s minimalistic design and exclusive fabric and details, this beautiful daybed is a trinity of elegance, simplicity and comfy. 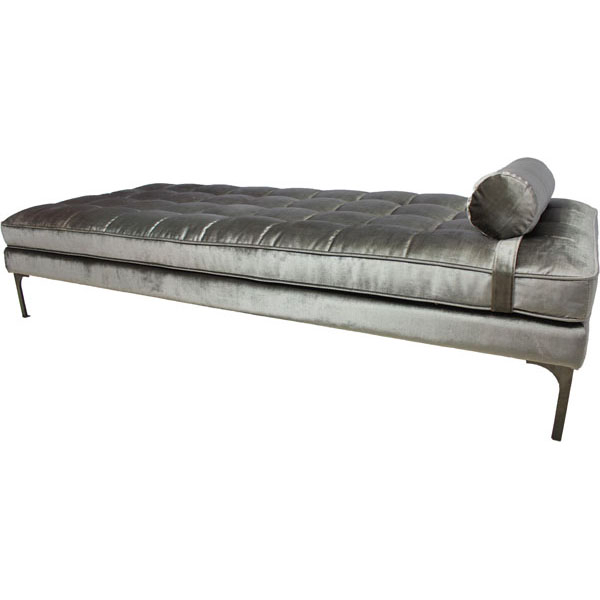 A cool statement piece that will make any home stand out from the ordinary. 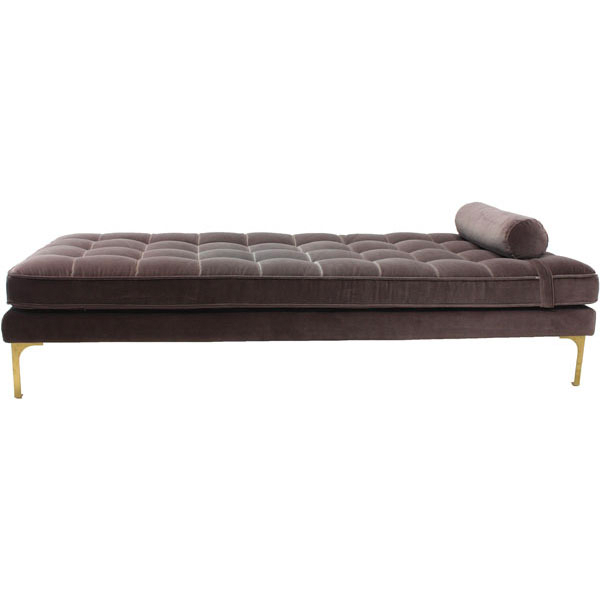 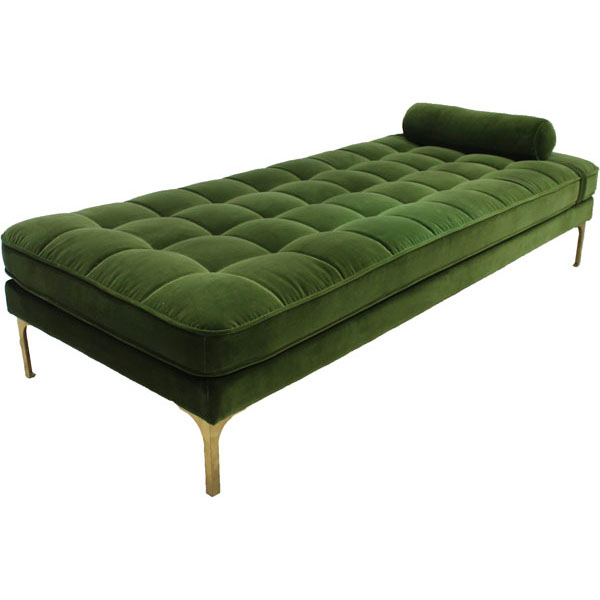 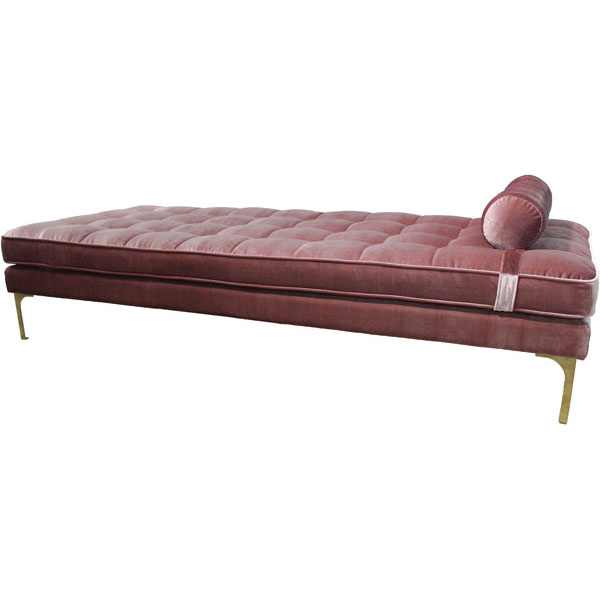 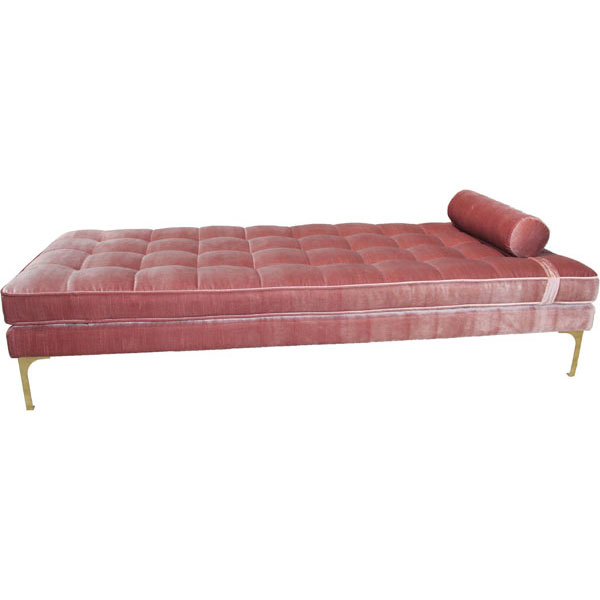 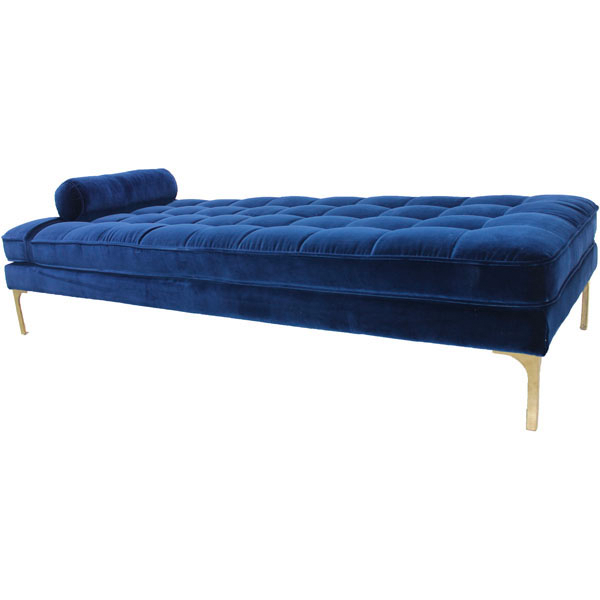 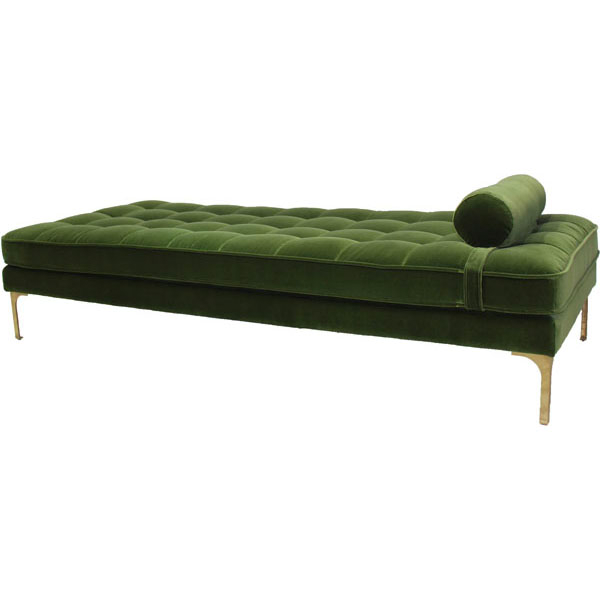 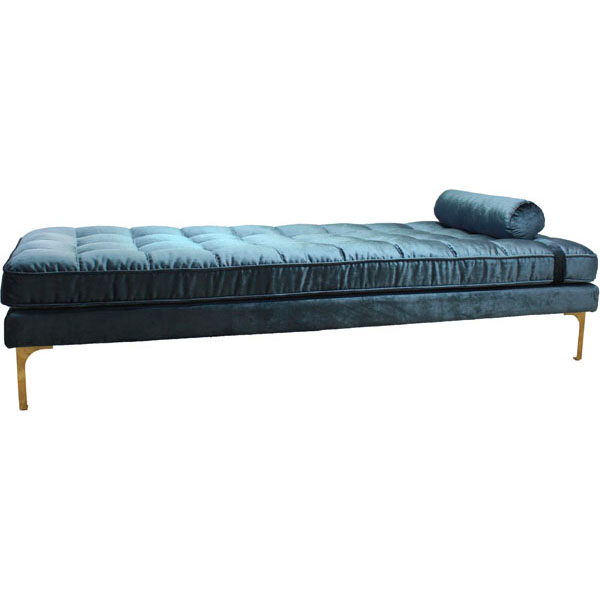 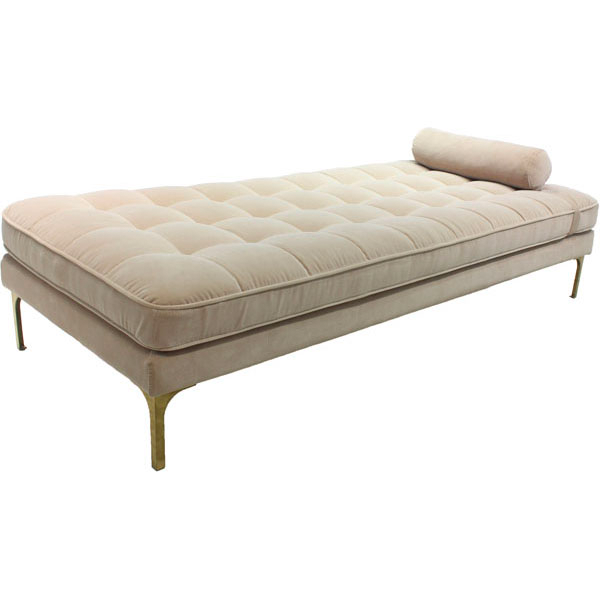 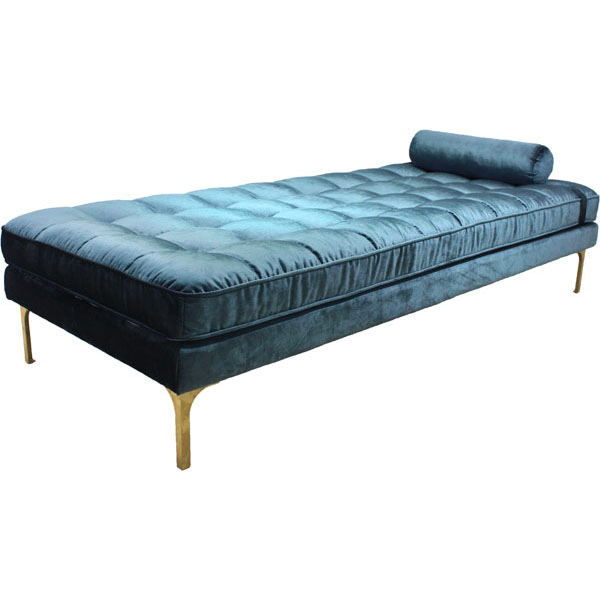 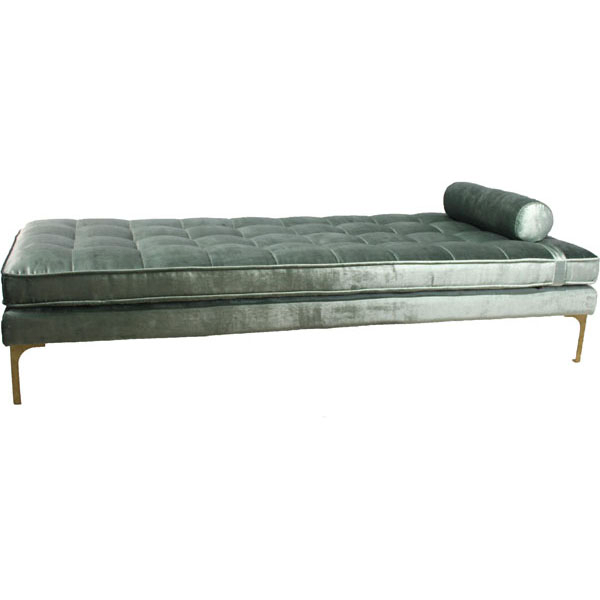 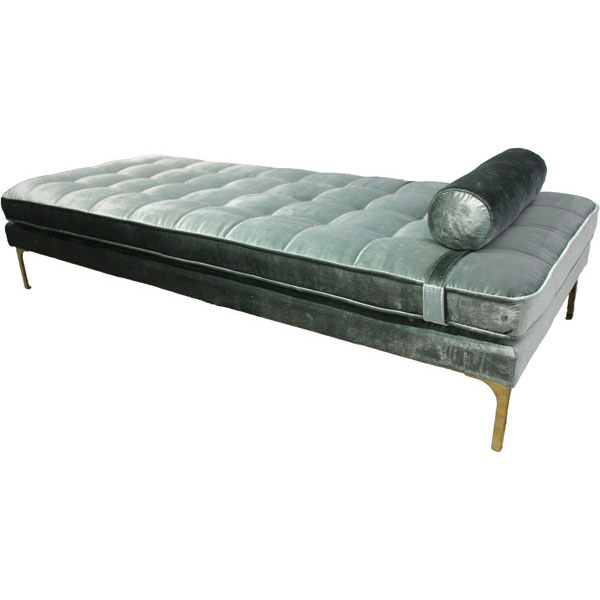 With brass or black finished legs and a soft neck cushion, this daybed will be your new obsession. 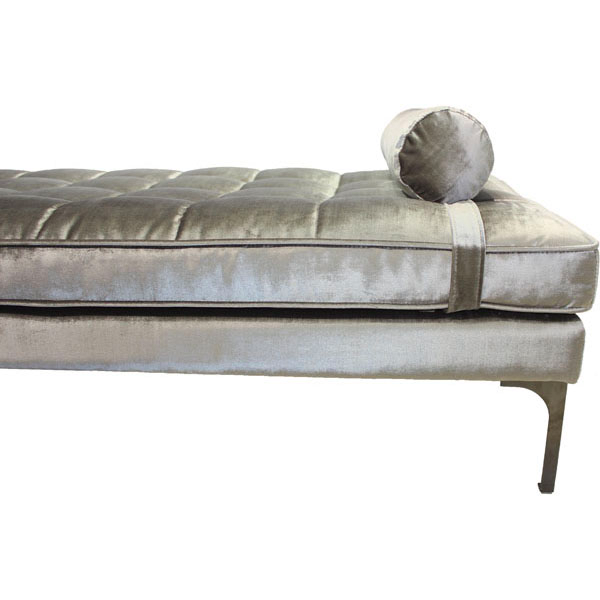 Choose between colors like pink, green, grey and blue.